The news coming from French prosecutor Brice Robin regarding Monday's crash of Germanwings Flight 9295 is shocking, but on what is it based? Surely Mr. Robin knows something he's not sharing with the rest of us, or how could he possibly come to the conclusion that "the co pilot wanted to destroy the aircraft"? And yet that is what he is saying based on facts that still suggest other possibilities. 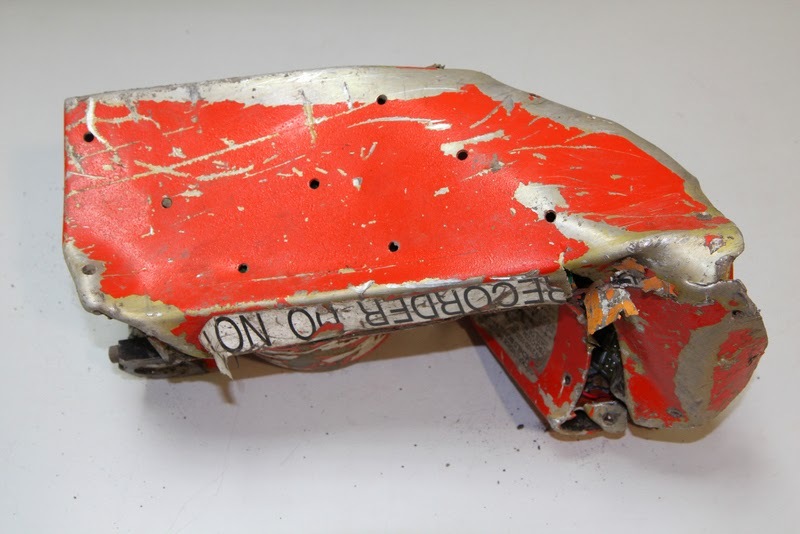 The evidence so far shows first officer Andreas Lubitz deliberately flew the plane to a lower altitude winding up flying the plane into a mountain, the question Mr. Robin has not answered is how he knows the pilot had that end in mind. We know the plane was commanded down to a lower altitude after reaching 38K. The question is why. This is not answered yet. We know the Captain, identified in web postings as Patrick Sonderheimer, left the cockpit and was unable to get back in.We do not know that he tried to enter using the passcode or that the door was blocked beyond the normal locking function. All we know is that CVR shows he tried to enter by knocking. There may be reasons for trying to enter by knocking, including confusion or lack of presence of mind due to alarm. We know that the first officer Lubitz failed to heed the knocks on the door. We do not know if this was deliberate. We know Lubitz was breathing. Both his inappropriate action in not heeding the knocking on the door and his breathing is consistent with incapacitation OR deliberate action. We know the plane descended. We do not know if this was via programming the plane to descend or flight by hand by first officer. A conscious and lucid pilot does not fly a plane into a mountain unless it is deliberate. An addled or unconscious pilot does not see or recognize the threat of a mountain and does. Either one is possible but the evidence presented so far does not allow conclusions. Finally, unlike in the United States and other countries, the French judicial authorities are in charge of CVR/FDR which makes them available to the air safety agency the Bureau d'Enquêtes et d'Analyses. There's a reason for this. In the crash of an Airbus A-320 in 1988 BEA was suspected of tampering with FDR data. As a consequence, air accidents in France are seen through the prism of criminality rather than as in other countries where seasoned air safety investigators understand there is a multitude of factors that contribute to a disaster and will wait to have evidence before drawing conclusions. This is the only way I can understand how the Marseilles French prosecutor made the tremendous leap of logic in concluding that the first officer wanted to crash the plane killing all 150 onboard. 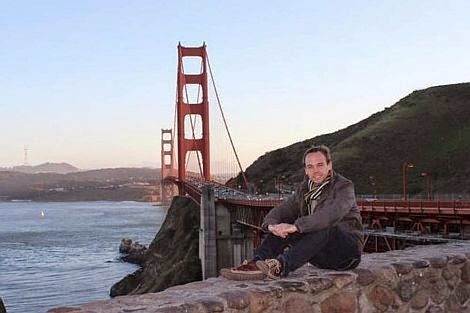 The evidence so far shows Lubitz flew the plane into a mountain. The question not answered in anything I've heard or seen is whether he intended to do so. This is not a subtle quibble it is a monumental difference in what really happened to Germanwings Flight 9295.